At Enlightenment Counseling I work with the couple as a whole while not losing sight of each individual. Both members is vital to building a healthy relationship as well as a healthy family dynamic and you should be careful not to elevate one individual too highly or put down anyone in a way where they feel excluded or isolated. 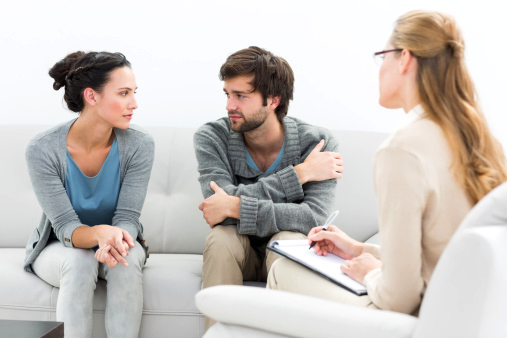 Couples counseling is all about letting each individual feel heard, validated, and secure that they are an important part of the relationship unit and that their feelings truly matter.